Our goal is to find the best business concepts that the region has to offer and bring them together in our award-winning town! The Marketplace benefits from a growing population that filters through our town daily and, upon build-out, will eventually place 4,000 “captive” residents at your doorstep. The Marketplace also draws from a diverse population mix of military personnel in the immediate vicinity that accounts for a population of over 17,000 service men, women and families. Beaufort also features a USC campus and Technical College that introduces a student population of over 3,500. The ease of accessibility to the Marketplace from the surrounding cities such as Hilton Head Island, Bluffton, Savannah and Charleston help draw regional crowds and patrons from outside markets to spend the day exploring Beaufort, Habersham and the Marketplace. 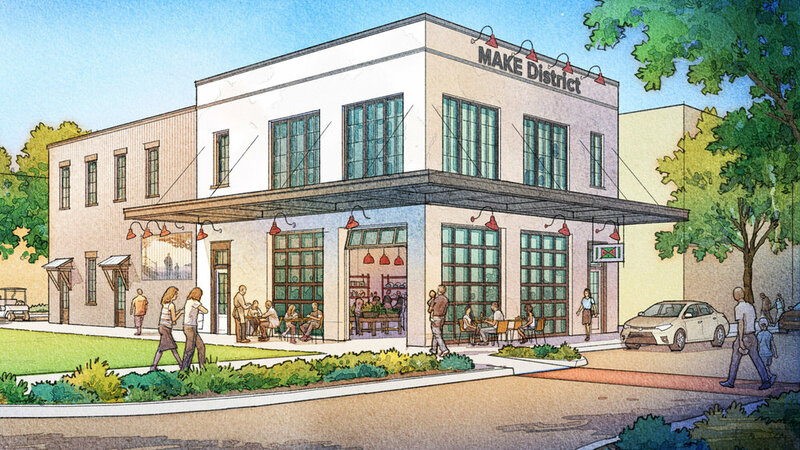 The Marketplace is an ideal, centralized location to draw upon the 145,000 residents of Beaufort County and 2 million visitors to the Lowcountry. Kindly note that pricing and availability are subject to change without notice, so please consult with a Habersham representative for the most recent information.